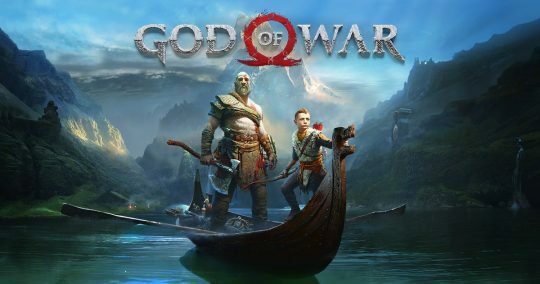 God of War is set to release April 20th on PS4. 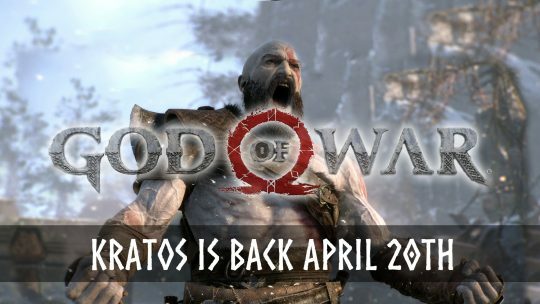 Kratos is back and he’s not alone. Find out more inside! 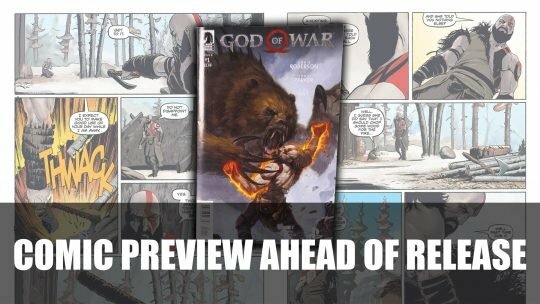 New God of War trailer by Sony Santa Monica reveals release date of April 20th 2018 and some insights into the game’s story.